Nagaoka is a maker of view cameras based in Tokyo which produces mainly lightweight large format field cameras. The cameras are quite versatile, the better models allowing several types of movements of the front standard and the plate holding rear. 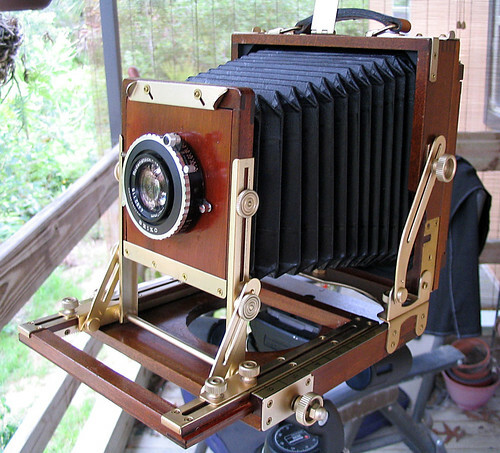 The cameras are available with Linhof type lensboard. Some of the cameras are or were made for the Gin-Ichi camera photoshop. This page was last edited on 14 March 2016, at 06:33.